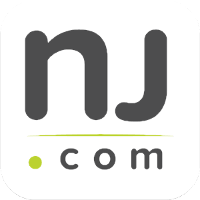 New Jersey law enforcement has cracked down on minor theft crimes in recent years. One of the most common theft crimes is Check Fraud. Many people don’t even realize that they have committed Check Fraud until criminal charges are filed against them. That’s because you can be charged with Check Fraud simply for writing a bad check. Of course, it’s entirely possible that you did not expect the check to bounce. Perhaps you were anticipating a deposit into your account on a certain date but it did not arrive in time. Or maybe you simply miscalculated the amount of money in your account. It’s even possible that the check bounced due to a bank error. Unfortunately, regardless of the circumstances, you now face significant penalties. The attorneys at the Tormey Law Firm have years of experience handling theft crime cases in Orange, Montclair, and everywhere else in Essex County. We know how to beat your Check Fraud charges because we have a unique understanding of the New Jersey legal system. The firm’s founding partner, Travis J. Tormey, previously worked for two of the largest law firms in the state. Additionally, our litigation team includes a former county and municipal prosecutor who regularly handled theft crime cases. Bad Check offenses are governed by N.J.S.A. 2C:21-5. 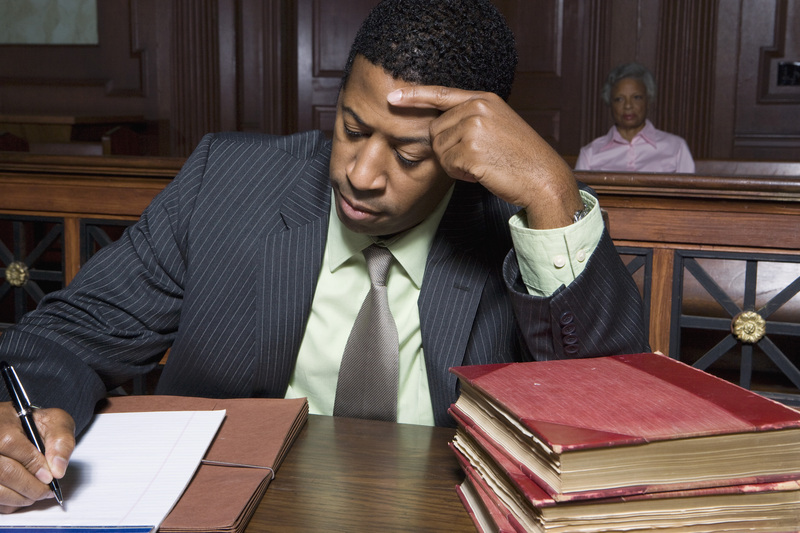 It is against the law to attempt to pass a check when you know that you have insufficient funds. No Account: If you did not have a valid account with the bank when the check was issued, it will be assumed that you knew the account lacked sufficient funds. Bank Refused Payment: If you had an account with the bank but the bank refused payment on the check due to lack of funds, you will be presumed to have knowledge of the lack of funds. Notice of Refusal: If you have received notice of refusal within 46 days after issue and failed to make good on the bad check within 10 days or receiving notice, your knowledge of insufficient funds will be presumed. Account Closed: If the bank account was closed when the other person tried to cash the check, you will be presumed to have knowledge that the check would bounce. One exception to the presumption of knowledge is that the check was post-dated. Another exception is that the recipient did not deposit the check in a timely fashion. 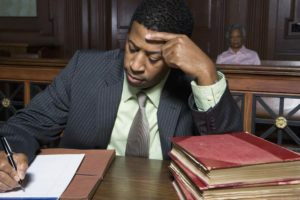 Additionally, you may be required to pay restitution to the check recipient if you are convicted of Issuing a Bad Check. A related charge is Check Kiting. Check Kiting is a form of Check Fraud that involves taking advantage of the “float” period after a check is cashed. Basically, a person writes two bad checks issuing from separate accounts. The second check is used to “cover” the amount of the first check. Meanwhile, the bank doesn’t realize that both checks have insufficient funds. The penalties for check kiting are determined by the amount of money involved. If you are accused of check kiting, you might also be charged with other serious offenses like Bank Fraud and Wire Fraud. Another related charge is Forgery. New Jersey law prohibits a person from altering, changing, or forging a check. Check forgery is classified as a third degree felony. If you are convicted of third degree forgery, you may be sentenced to 3–5 years in New Jersey State Prison and fined up to $15,000. The Tormey Law Firm is prepared to fight your Check Fraud charges and help you avoid a theft crime conviction on your permanent record. Call us today at 201-654-3464 to discuss your case, or email us to schedule a meeting at our Newark office.